Sometimes a car just can’t leave your mind. 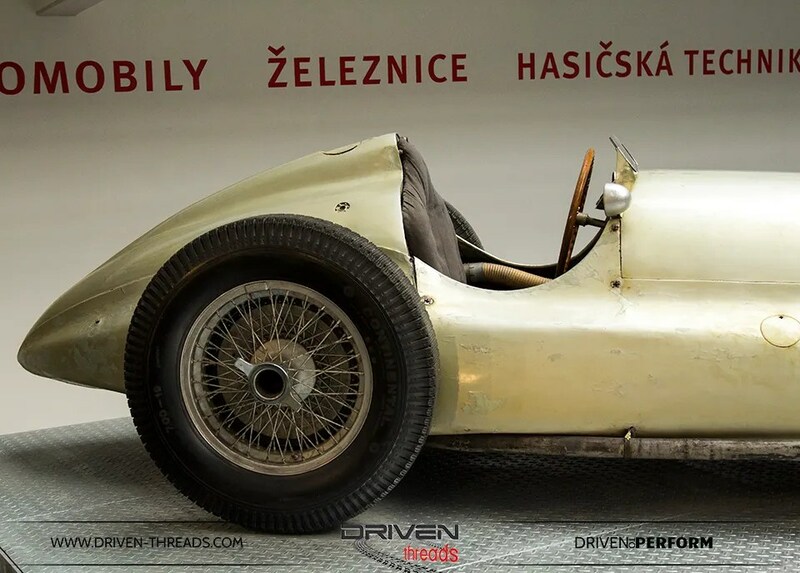 Its takes you back to when it was built and when it was driven, in this case hard. 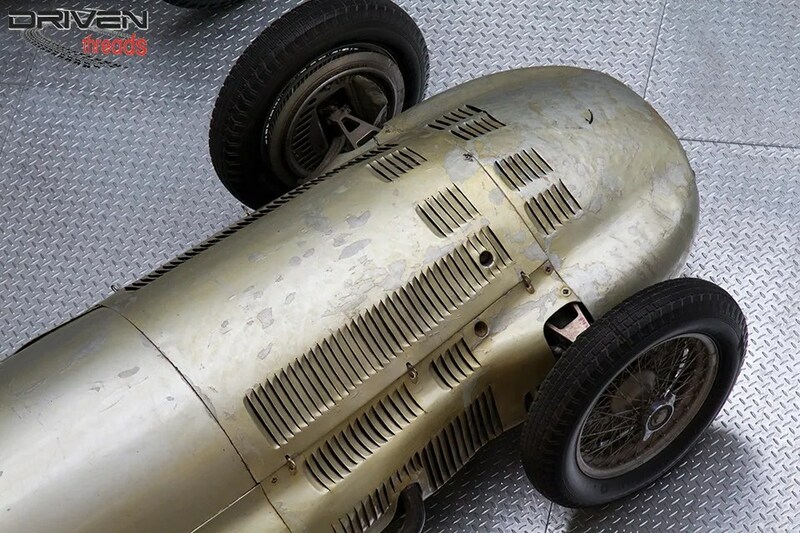 Magnificent is its original, unmolested and unrestored glory is this, Mercedes Benz W154 from 1938/39. 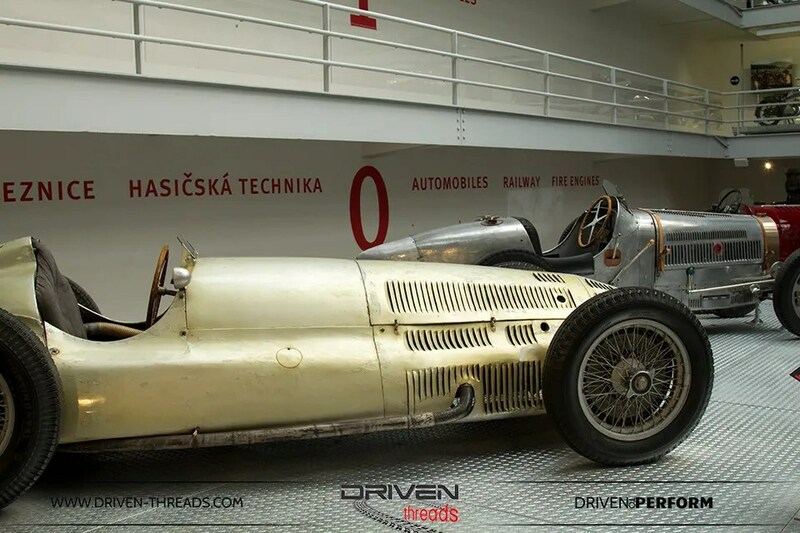 Currently residing in the transport hall at the National Technical Museum in Prague, this sleeping beauty is preserved in remarkable condition. Still carrying its racing battle scars and a brilliant patina. 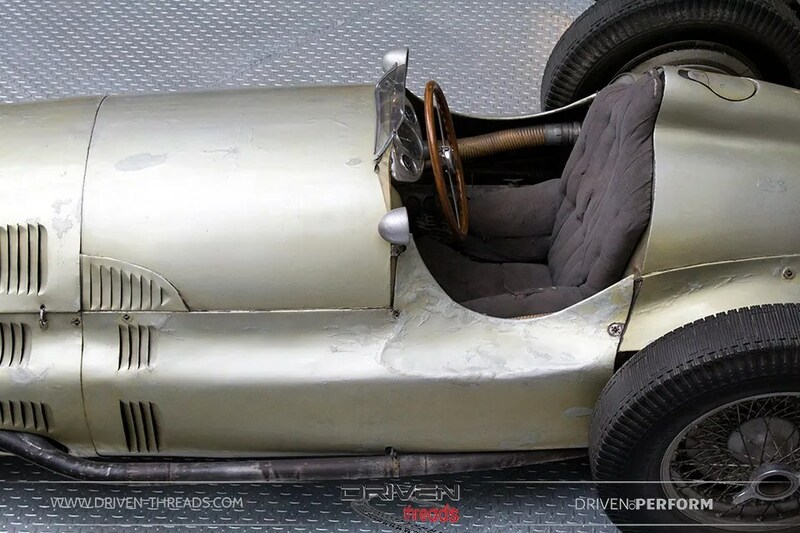 It’s a familiar story that in the second half of the 1930’s, European Grand Prix circuits were utterly dominate by German force of nazi-financed Mercedes-Benz and Auto-Union racing cars. 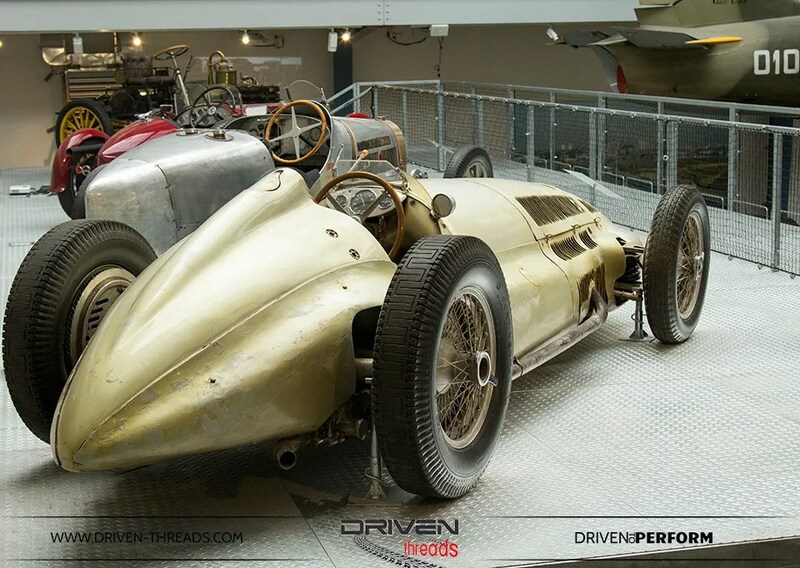 These brilliant machines had no rivals for their advanced technological excellence. 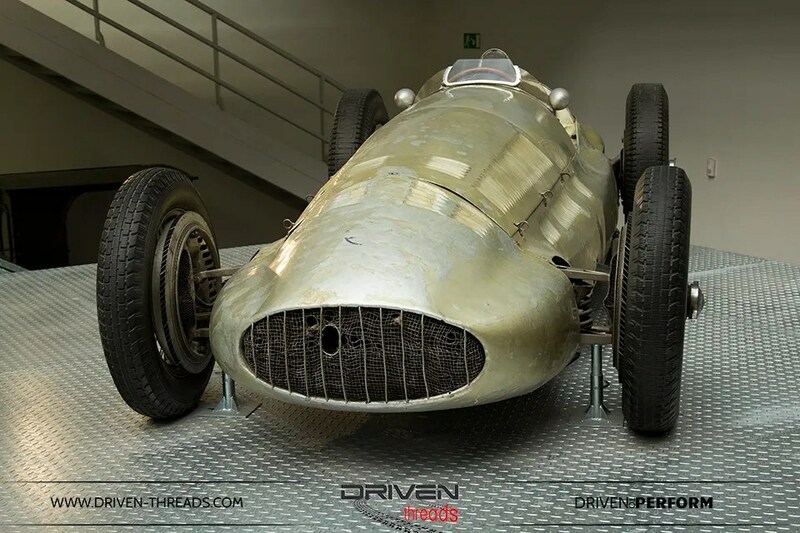 The top design of that era was the single-seater Merecedes Benz W 154 from 1938-1939, which a number of Automotive historians regards as the best racing car of all time. Behind the streamlined and sleek bodywork, the W154 features a supercharged 2962cc twelve cylinder powerplant with an output of 484bhp. Its maximum speed is a fairly frightening 315 km/h. 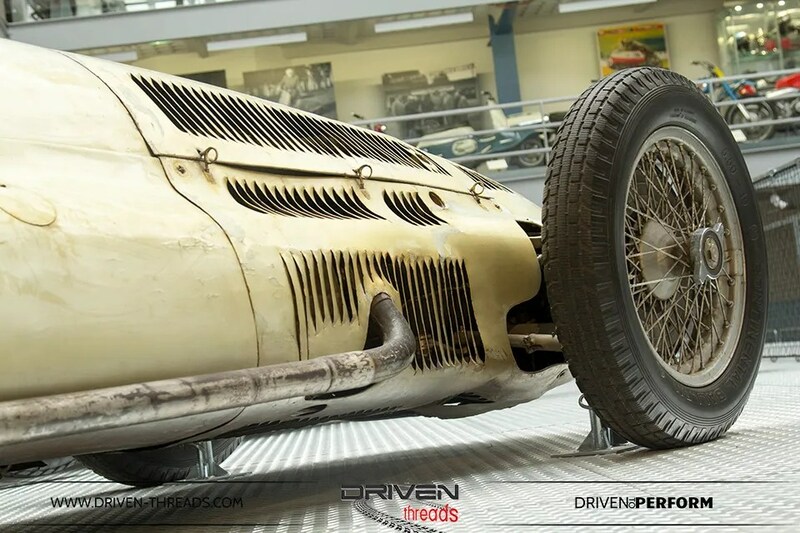 Behind the wheel of the car on display, sat Rudolf Caracciola. Rudolf was one the most successful drivers of the Mercedes Benz works team and three times winner of the European Championships in 1935, 1937 and 1938. 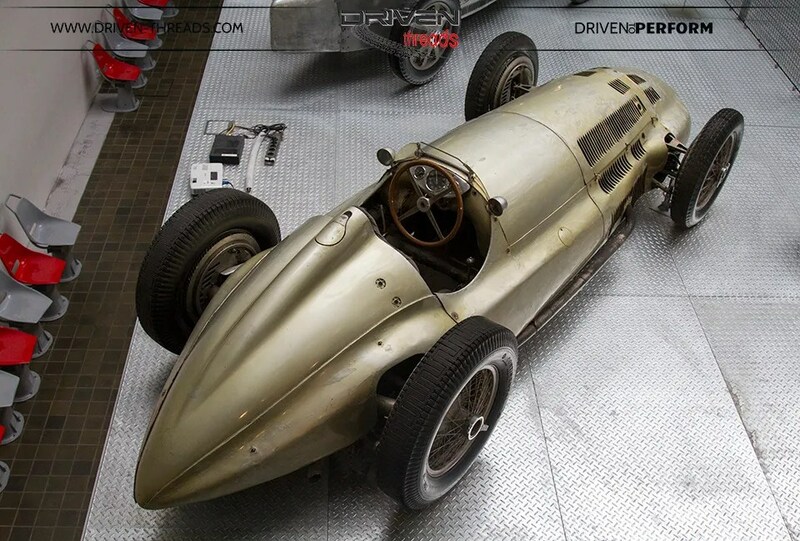 In both the 1938 and 1939 seasons, Carracciola won a total of four second places with this car and in July 1939 won the last pre-war German Grand Prix on the Nurburgring. We hope you have enjoyed our coverage of this magnificent machine. More coming your way soon. Watch this space.